Peace it Together is proud to work alongside other organizations around the world committed to fostering understanding amongst groups in conflict, promoting nonviolent forms of engagement, and ultimately cultivating a culture of peace, on this International Day of Peace, September 21 2012. To celebrate Peace Day, we are asking that you watch and share this 2.5 min film about how the Palestinian, Israeli and Canadian participants of our dialogue and filmmaking program build peace, frame by frame. Join us for a live chat on Twitter at 12-noon, PST. If you could inspire peace-building with a film, what story would you tell? Send your messages to our twitter handle - @peacefilms - and be sure to use the hashtags #films4peace and #peaceday to connect with us and others. 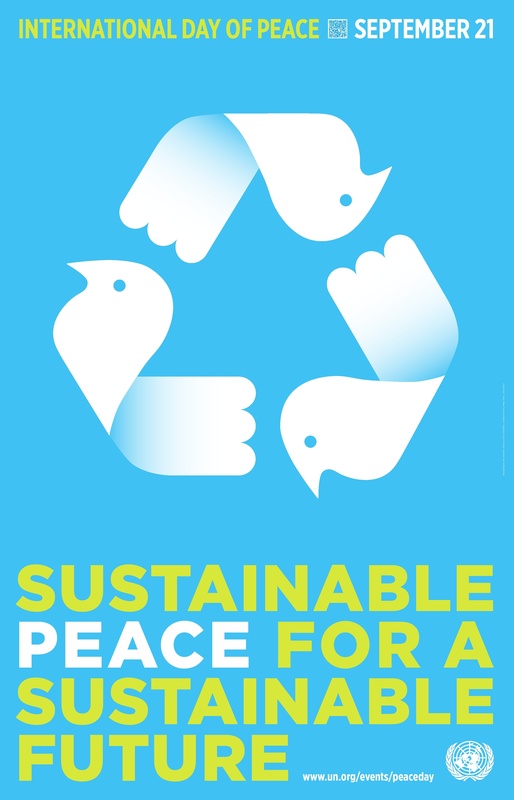 The United Nations General Assembly established the International Day of Peace in 1981, to coincide with its opening session, held annually on the third Tuesday of September. The first Peace Day was observed in September 1982.
day of non-violence and cease-fire. The United Nations invites all nations and people to honour a cessation of hostilities during Peace Day, and to commemorate it through education and public awareness on issues related to peace. Watch a video message from UN Secretary-General Ban Ki-moon here. Peace One Day's Global Truce 2012 - In the lead up to Peace Day 2012, Peace One Day is attempting to make the largest reduction in violence ever recorded, through their Global Truce campaign. The campaign culminates with a celebration at Wembley Arena in London, England at 7:30PM local time, with a headline performance by Elton John as well as performances from James Morrison and 2CELLOS. With introductions by Peace One Day Ambassadors Jude Law and Lily Cole and other special guests, the celebration will showcase the results of the Global Truce 2012 campaign that has brought together over 1,500 organisations from all sectors of society from around the world to mark Peace Day. This event will be streamed live through Peace One Day’s YouTube channel. 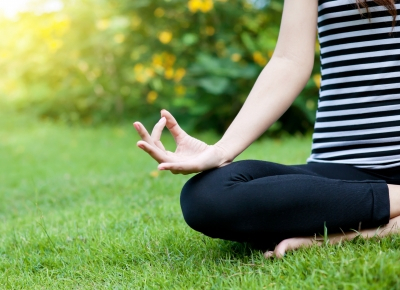 Be the Peace is inviting people of every spiritual tradition to engage in an exercise of globally-syncronized meditation and prayer, at 6PM local time. There will also be three specific moments during the day when everyone around the world will connect at the same time: 12am, 12-noon and 12-midnight EDT, to create what they describe as deep planetary Pulses of Peace. Parents Circle Families Forum: Bring Peace Back to the Picture - The Parents Circle Families Forum is a joint Palestinian-Israeli organization of over 600 families, all of whom have lost a close family member as a result of the prolonged conflict. On Peace Day, the women of this group invite the public to dream, talk & think anew about peace, by taking a photo of themselves with a sign that reads "I also want to bring peace back into the picture." These photos can be shared either at an in-person event in Tel Aviv, or on Facebook. From September 20 to 22,Within the Eye of Storm - a film directed by Peace it Together's very own Israeli Program Coordinator Shelley Hermon - will be screened in every Cinematheque across Israel, in the Palestinian Territories, and in Oslo Parliament, as well as being broadcast on several European TV channels. After September 22, you can watch the entire film online. Visit the film website to learn more. 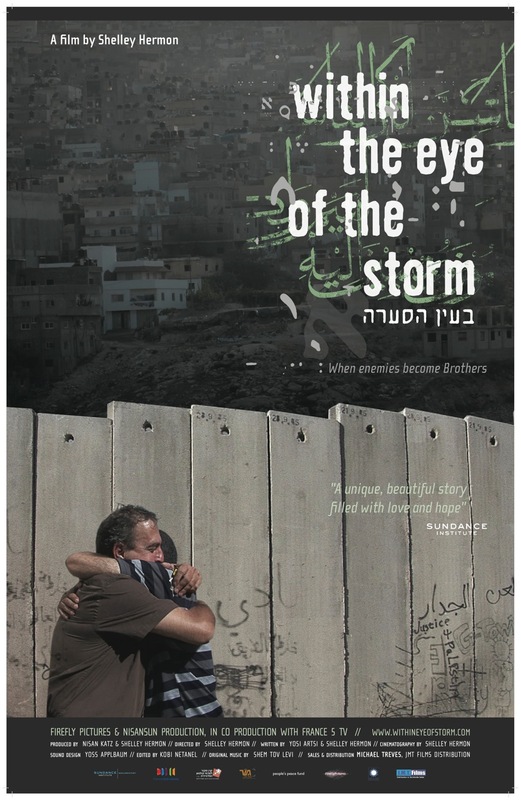 Within The Eye of The Storm tells the remarkable story of Bassam and Rami, a Palestinian and an Israeli, whom against all odds turned from enemies to brothers. Their story offers a broader perspective on this or any conflict where there are 2 sides that need to be seen, in order to reach a resolution. Their personal journey's together, give hope that there is another way and that we can make a difference!